Malaysia’s broadband champion, Telekom Malaysia (TM) said that Malaysian Football League LLP (MFL) has filed a legal suit against the company. In a filling to Bursa Malaysia yesterday, the “champion” said it has been sued for RM428.49 million. MFL said TM has violated a sponsorship contract by failing to make payments on sponsorship and broadcasting rights for the 2019 Premier League. 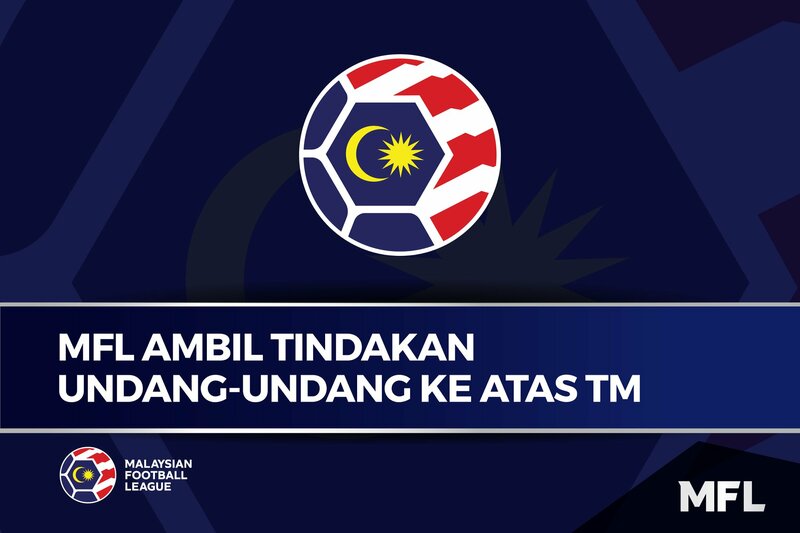 It is seeking for RM51.7 million for sponsorship and broadcast consideration for 2019, and another RM376.6 million for the years 2020 to 2025, as per the terms and conditions agreed and sealed in January 2018 with TM. It also wants TM to pay RM186,844 as the amount due for Season 2018. Any further reliefs and/or other Order that the Honourable Court deems fit and proper. The Claim is not expected to have any operational impact to TM Group. The financial impact, if any, cannot be ascertained at this juncture as it will depend on the outcome of the legal proceedings of the Claim. TM has instructed its solicitors to take the necessary steps to defend the Claim. TM shall make further announcement if there are any material developments in respect of this matter.